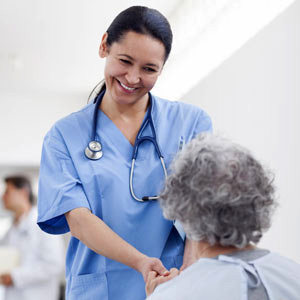 At TriStar Centennial, you'll find that caring extends to both our patients and our people. Join us during one of our two timeslots for our upcoming virtual hiring event where you will have the opportunity to chat 1:1 with a recruiter about our Med/Surg RN opportunities. RSVP now to reserve your spot to chat with a recruiter from your computer, smartphone or tablet!